The series has offered a visual feast but it’s the sure-footed storytelling and strong central performances that has got me hooked. 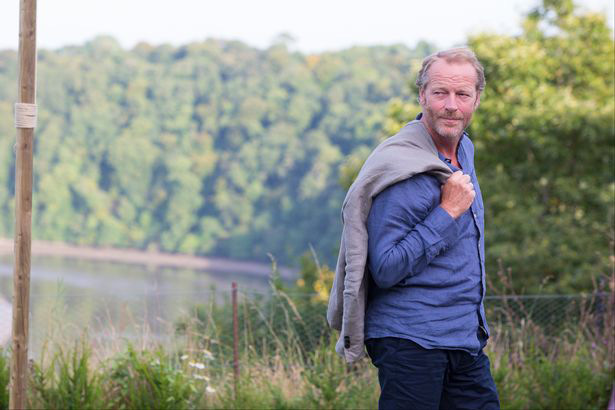 This wonderful comedy drama is Sky 1’s most successful drama of the year. 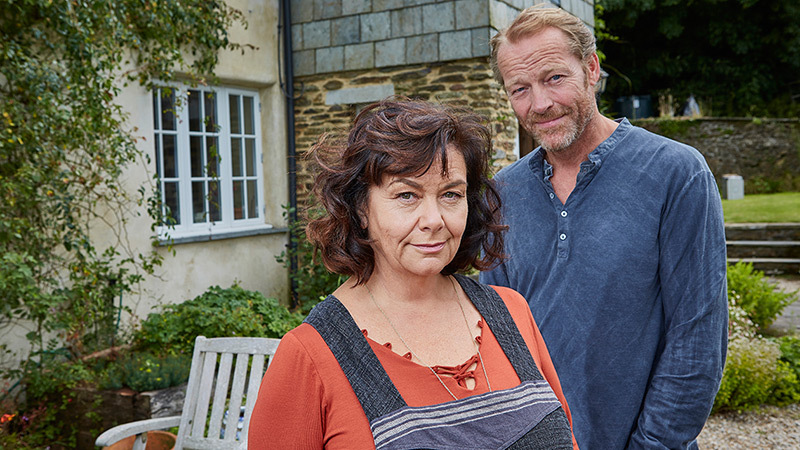 Dawn French and Iain Glen are cooking up a storm in Sky 1’s tasty new drama. There is an impressive cast for this new four-part drama by Dan Sefton. 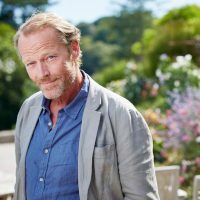 Dawn French tops the bill as a Sicilian cook called Gina who is divorced from chef and hotel owner Leo, played by Iain Glen. 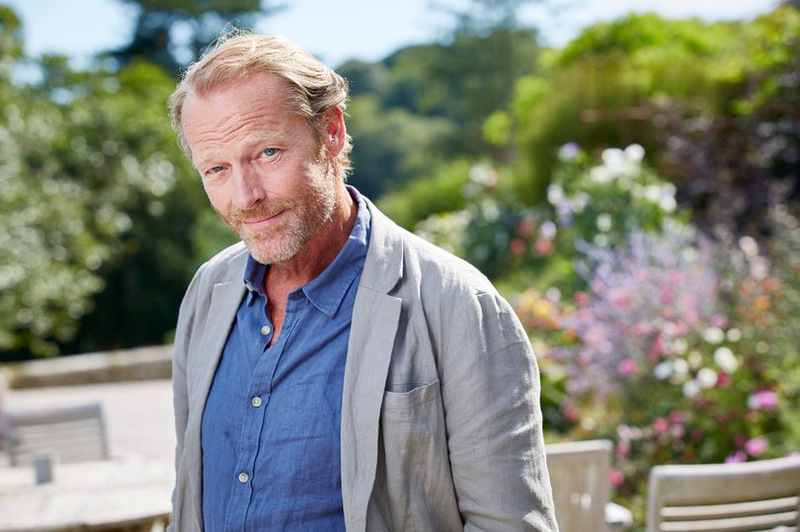 She also happens to be friends with his new partner Sam (Emilia Fox), who suspects Leo is cheating on her. Gina, of course, would know all the telltale signs. Sheila Hancock co-stars as Leo’s mother Mimi. But the truly tasty and intriguing thing about this drama is its sudden change of direction at the end of the first instalment. Set in Cornwall it looks beautiful as well. But it is not unalloyed cheer. A suicidal Michelin judge Sam and Leo’s troubled anorexic daughter add a dark and piquant edge to an ultimately satisfying platter.